Donna Burbank, Managing Director, is a recognized industry expert in information management with over 20 years of experience in data management, metadata management, and enterprise architecture. Her background is multi-faceted across consulting, product development, product management, brand strategy, marketing, and business leadership. Prior to this role, Donna was the Global Practice Director for Information Management at an international management consulting company, EAC Group, providing consulting and thought leadership for key clients worldwide. 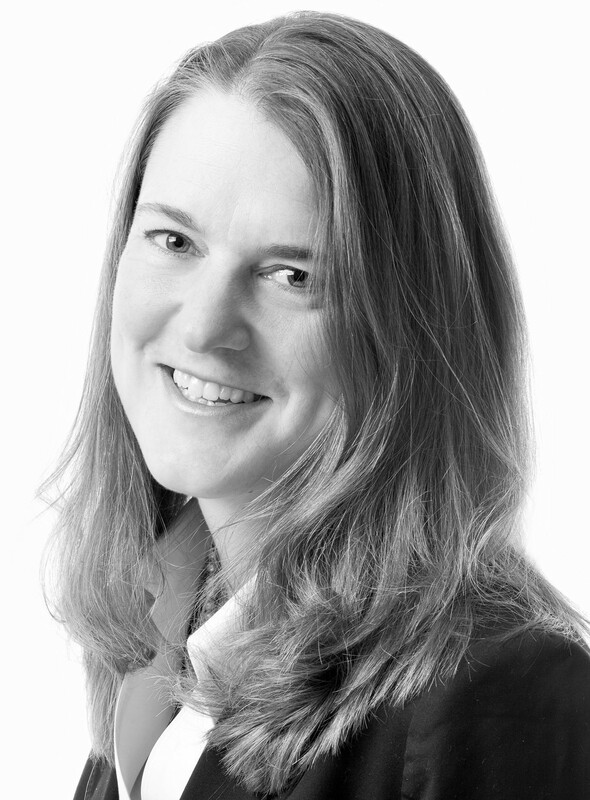 She has served in key brand strategy and product management roles at CA Technologies, Platinum Technologies, and Embarcadero Technologies for several of the leading data management products in the market. As an active contributor to the data management community, she is a long time DAMA International member, Past President and Advisor to the DAMA Rocky Mountain chapter, and was recently awarded the Excellence in Data Management Award from DAMA International in 2016. She was also on the review committee for the Object Management Group’s Information Management Metamodel (IMM) and a member of the OMG’s Finalization Taskforce for the Business Process Modeling Notation (BPMN). She has worked with dozens of Fortune 500 companies worldwide in the Americas, Europe, Asia, and Africa and speaks regularly at industry conferences. She has co-authored two books: Data Modeling for the Business and Data Modeling Made Simple with CA ERwin Data Modeler r8. She can be reached at donna.burbank@globaldatastrategy.com. Donna is based in Boulder, Colorado, USA. Nigel Turner, Principal Information Management Consultant, EMEA, has over 20 years of experience in Information Management (IM) with specialization in Information Strategy, Data Quality, Data Governance, and Master Data Management. He has created and led large IM & CRM consultancy & delivery practices in multiple consulting organizations including British Telecommunications Group (BT), IPL, and FHO. Nigel also has experience in the data quality tools space as Vice President of Information Management Strategy at Harte Hanks Trillium Software, a leading global provider of Data Quality & Data Governance tools and consultancy where he engaged with over 150 customer organizations from all parts of the globe. Nigel is a well-known thought leader in Information Management and has presented at many international conferences in addition to writing numerous white papers and blogs on Information Management topics. 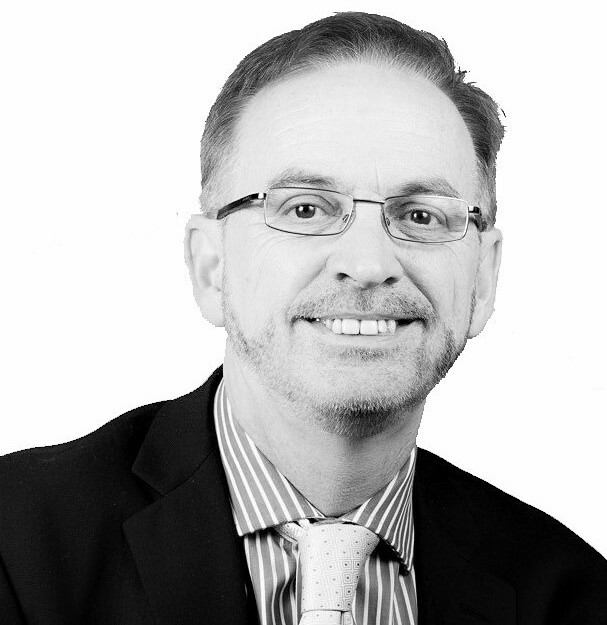 Nigel provides education across the IM community, having lectured at Cardiff University on Data Governance and as an active member of DAMA International’s mentoring program, which he was instrumental in founding. He can be reached at nigel.turner@globaldatastrategy.com. Nigel is based in Cardiff, Wales, UK.